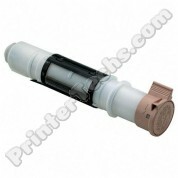 TN200HL Black Toner Cartridge compatible with the Brother HL-700, HL-720, HL-730, HL-760. 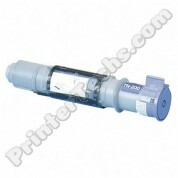 Approximate yield 2200 Pages @ 5% coverage. 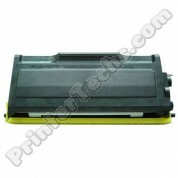 TN300 Black Toner Cartridge compatible with the Brother HL-1040, HL-1050, HL-1060, HL-1070, HL-820 and MFC-P2000, MFC-P2500. 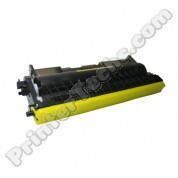 Approximate yield 2200 Pages @ 5% coverage. 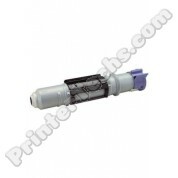 TN330 Black Toner Cartridge compatible with the Brother HL-2140, HL-2170, MFC-7440, MFC-7480. 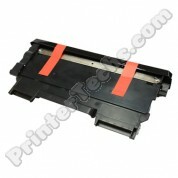 Approximate yield is 2,600 pages @5% coverage. 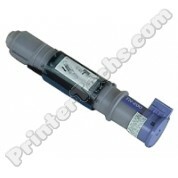 TN360 Black Toner Cartridge compatible with the Brother HL-2140, HL-2170, MFC-7440, MFC-7480. 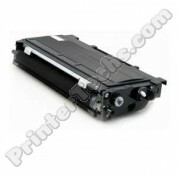 Approximate yield is 2,600 pages @5% coverage. 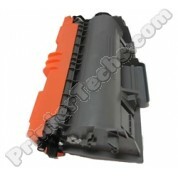 TN450 Black Toner Cartridge compatible with the Brother HL-2220, HL-2230, HL-2240, HL-2240D, HL-2270DW. 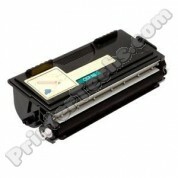 Approximate yield is 2,600 Pages @ 5% coverage.